The poet swordsman Dareon Vin and the Indari warrior known as Blue return in their most horrifying harrowing adventure to date! 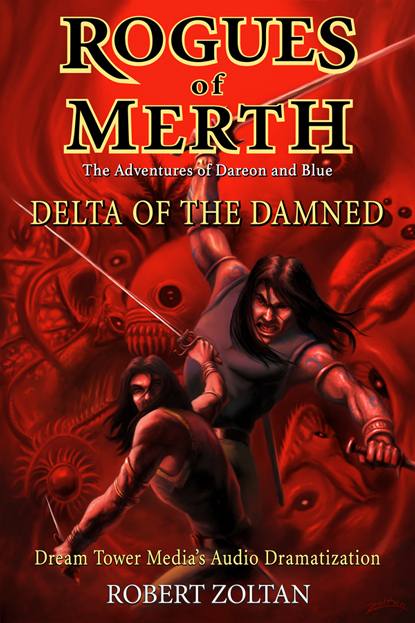 Forced to take a job as bodyguards on a ship sailing for a cargo of mangrove poles, Dareon and Blue encounter an ancient impossible nightmare waiting in the fetid hostile Rhuggara Delta. Part of the Rogues of Merth series by Robert Zoltan. The dramatization is produced by Dream Tower Media, with music by composer Robert Zoltan, promotional illustrations by Zoltan, and the voice talent of Robert Zoltan and Kori Wilson. Support Dream Tower Media by purchasing your own copy for $9.99! After your transaction, you will be redirected to a page with the download link. 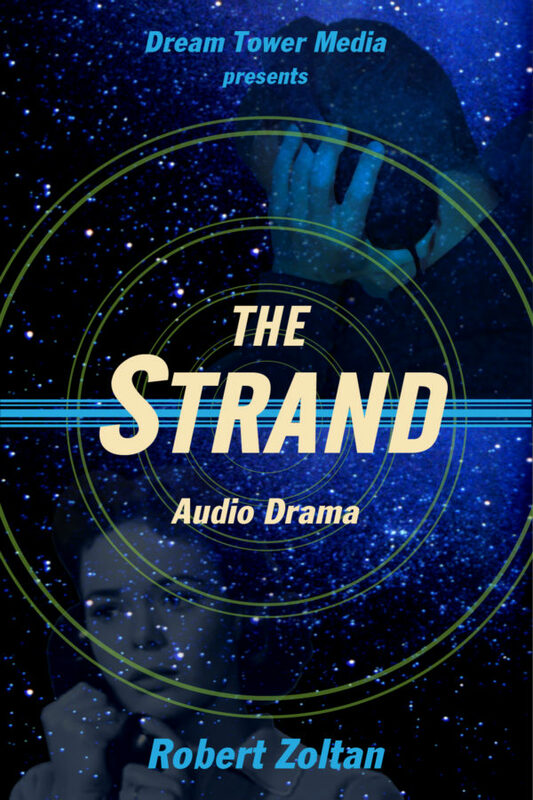 Dream Tower Media’s second full audiobook dramatization is the romantic retro science fiction thriller, The Strand, by Robert Zoltan. The dramatization is produced by Dream Tower Media, with music by composer and songwriter Robert Zoltan Szeles (Kiss the Girl Music), promotional art by Portal Design, and the voice talent of Robert Zoltan and Danita Bayer. 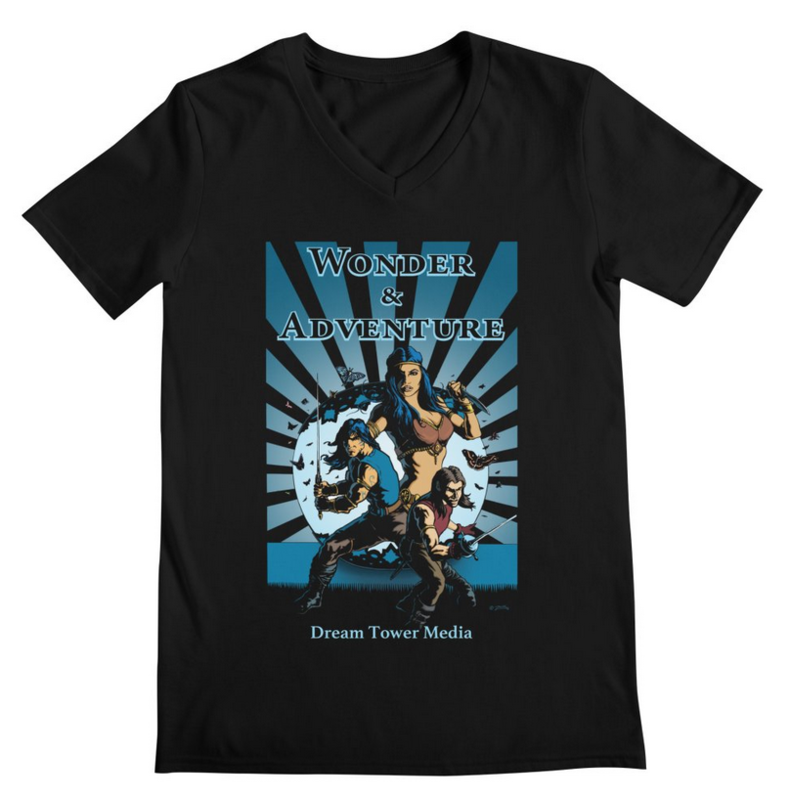 Support Dream Tower Media by purchasing your own copy for $4.99! The mysterious sword and sorcery adventure, The Blue Lamp, by Robert Zoltan. 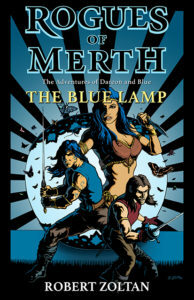 Part of his Rogues of Merth series, The Blue Lamp features the reluctant adventurers, the poet swordsman Dareon Vin, and his Indari warrior companion known only as Blue. When Blue goes missing in Merth, Dareon’s search for his friend leads him to a strange shop, and an even stranger shopkeeper at the end of Curiosity Lane. The dramatization is produced by Dream Tower Media, with music by composer and songwriter Robert Szeles (Kiss the Girl Music), promotional illustrations by Zoltan, and the voice talent of Robert Zoltan and Danita Bayer. 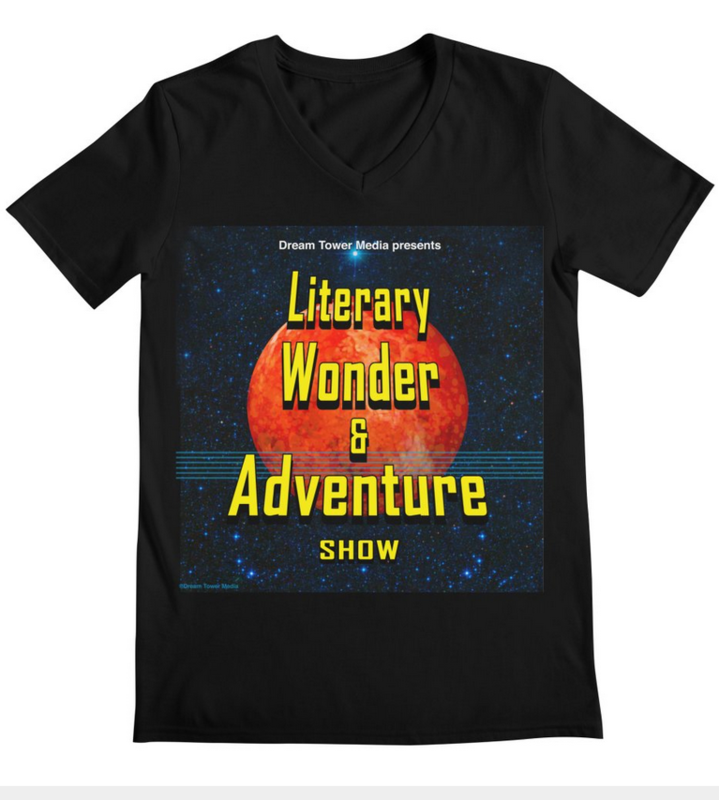 To purchase T-shirts, prints, and other products featuring “Wonder & Adventure” and the Blue Lamp Cover art by Zoltan, visit Threadless.